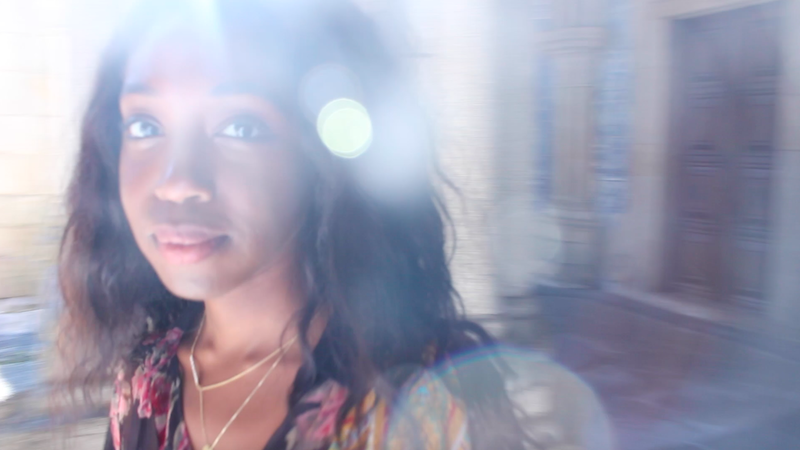 Meet Me: Women’s Travel Fest! 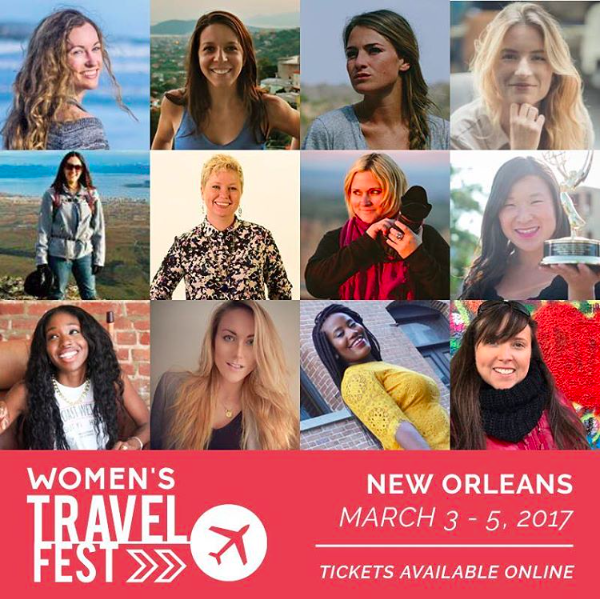 I will be speaking at Women’s Travel Fest next week in New Orleans! You have less than a week to get your tickets so get after it! 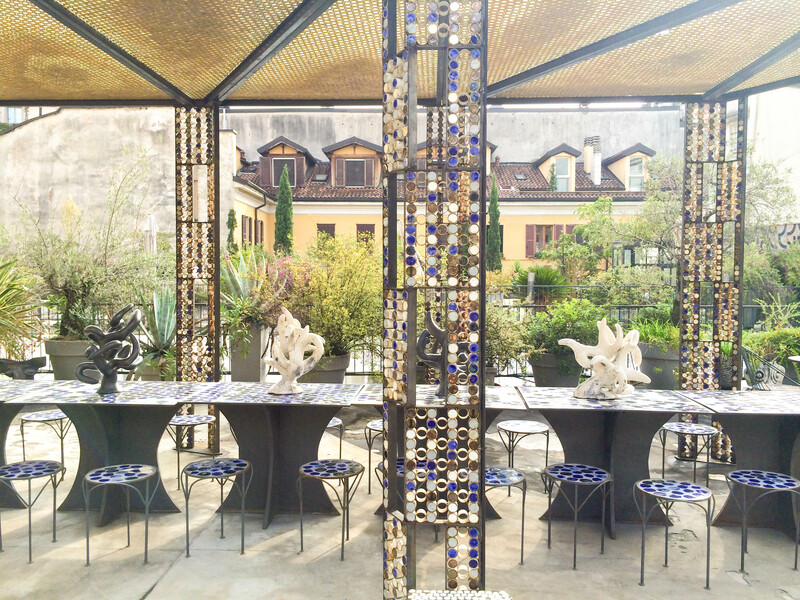 Women’s Travel Fest is a 3-day event that empowers, inspires and connect women in travel. 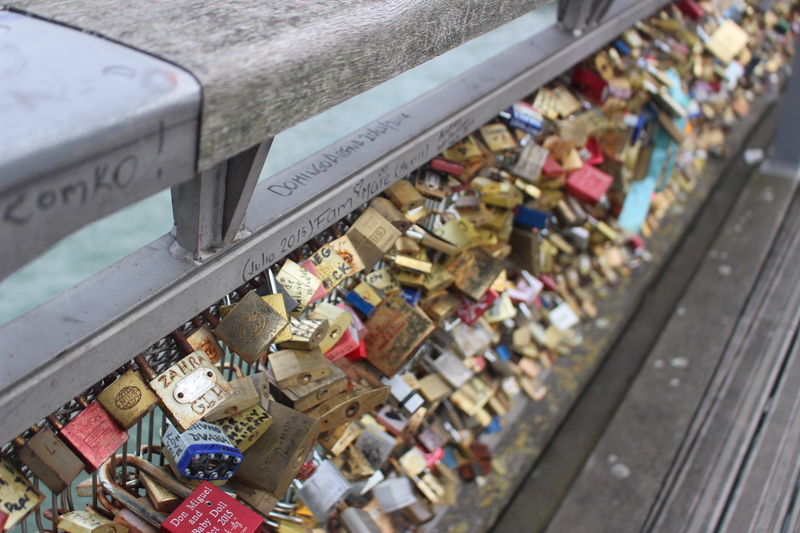 There are some places in the world that put you in a perpetual state of amour, like Paris, the city of love. These are the places that just effuse love as you’re walking down the street, leaves you starry-eyed and elated. Here are 10 of the most romantic places in the world; pack your bags! Fashion is not frivolous. It’s a multi-billion dollar industry that employs millions of people globally. Fashion is art. Even in protest, once we shut down art, society crumbles. 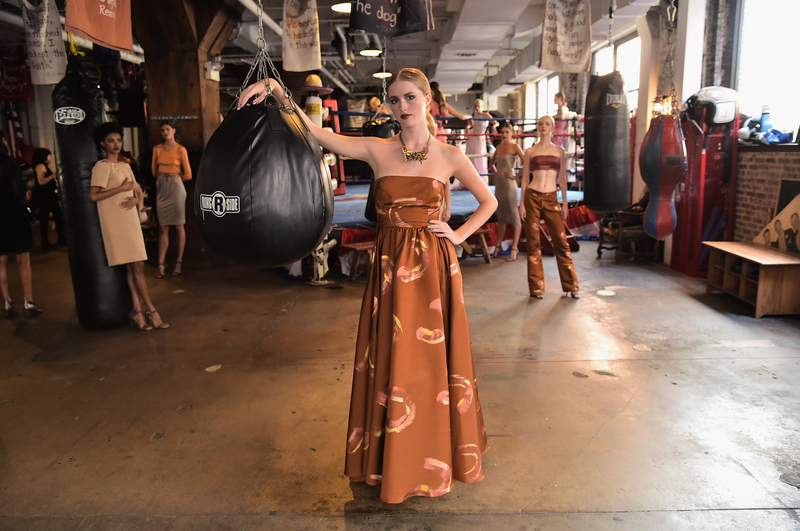 Fashion can make a statement and there are far fewer platforms that attract more eyeballs than New York’s international fashion week. I want more Americans (that can afford it — that’s another issue) to have passports and to encourage cultural exchanges that will lead to less insular thinking or misunderstandings. I think it’s important to put a brown girl’s point of view on this.